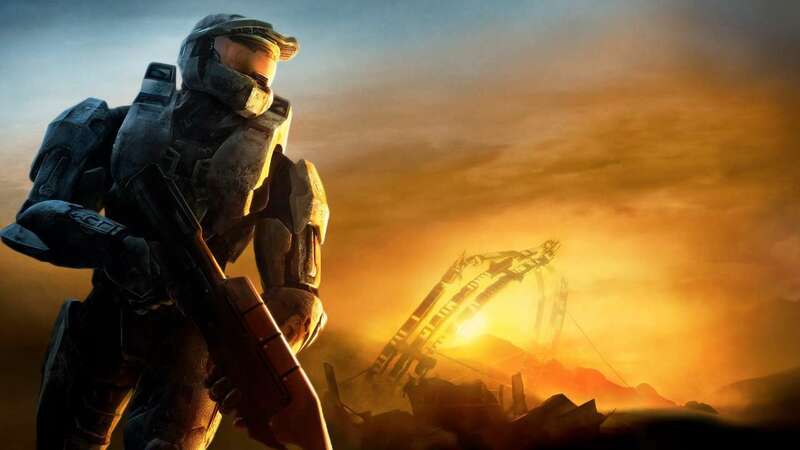 Today is the 10th Anniversary of Halo 3, one of the most revered titles in console gaming. 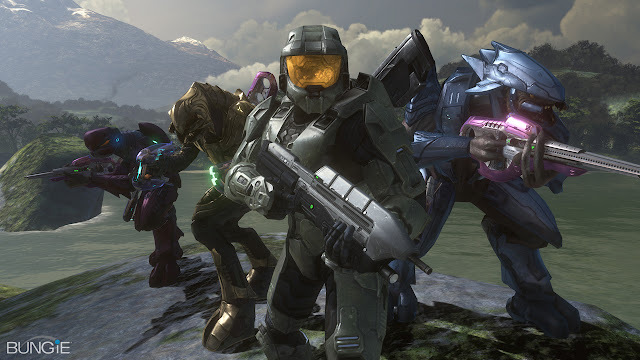 Halo is probably one of the most important gaming franchises in the world to me, even though for a lot of people it has fallen off the radar ever since Bungie handed the keys to the car to 343 Industries. This is not because Halo is a great franchise with addictive gameplay, but because it helped my two brothers and I become closer than ever. All of this is attributed to one game in the franchise: Halo 3. Halo 3 came out in 2007, during my first year away from home after high school. My younger brother Brett was living away from home chasing construction jobs. My youngest brother Craig was finishing up high school, still stuck at home. It was the first time we had all been scattered to the winds, and we had honestly grown apart thanks to our newfound individual freedoms. It was more detrimental to our relationships than any of us could have imagined. And then, in the middle of a lonely and chaotic September, we all found ourselves purchasing Halo 3. That night, through the power of Xbox Live, we plowed through the co-op campaign together. We were all excited to jump back into the universe we all loved for different reasons, but slowly found ourselves not talking about the game at all. Instead of calling out flanks and power weapons, we started connecting again about where our lives were at now that we were all separated by distance. Craig was having girl issues, Brett was overworked and I was in my first serious relationship. It took three nights in a row for the three of us to clear through the campaign mode (on Heroic), but it felt like it was months. We were all of a sudden thrust into each others' lives again. But then we went back to our own lives. The ride was over, and I personally felt a hole in my life that I didn't realize was being filled by contact my brothers. 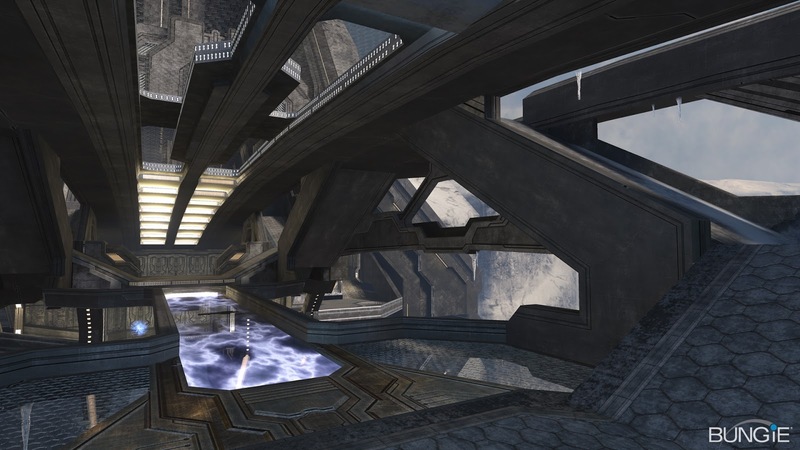 I was playing Halo 3 here and there with my roommate and college buddies, but it honestly wasn't the same. After a frustrating online loss, I picked up my old Nokia phone and T9'd an invite to my brother to play some Halo the next night. Both my brothers said they would love to, so the next night we started a weekly ritual that lasted for months. The three of us, plus usually a family friend, would jump into Team Skirmish or Team Slayer. On Thursday nights, the Holt Brothers took Xbox Live by storm. We laughed, made crazy clips of each other, got frustrated, and pulled off unlikely wins together. It was familial bliss. After about a month of reconnecting, and getting really good at playing together as a team — something we had never managed before — there was a flyer that went up in one of the dorm halls on campus: Halo 3 Slayer Tournament, $10 entry, Full Teams Only. The tournament was three weeks away, and the following Thursday I pitched the tournament to my brothers. The next three weeks were a blur; we practiced every night, sometimes with only two of us because our life schedules were getting in the way. This tournament would be the first time we would all see each other since I left for college and Brett left home, but that was just an afterthought for us. We were out for blood, and wanted to win. As the day of the tournament approached, I was not expecting the waves of emotion at seeing my brothers in the flesh. I didn't realize how much I had missed them, and the tournament just felt like an afterthought once we all met in the parking lot of the gaming center hosting the tournament. We ended up taking 2nd place, after a blistering 2-point Slayer match on Narrows. It was fine, though; we won $70, and we immediately spent it all at the pizza joint across the street. We had so much fun together, my brothers ended up extending their weekend, crashing on my couches in my tiny first apartment. Halo is more to me than a badass in cyber armor stomping through Grunts and Elites. It isn't heated FFA Sniper matches on Narrows. It is my brothers and I coming together, on our own without our mother or father telling us to call one another. It reminded us all what it meant to be family, and now, it means nearly everything to me. Bungie crafted a world that brought all three of us together, after our family naturally fractured. Halo will always be important to us as a family, but Halo 3 forged us into brothers.